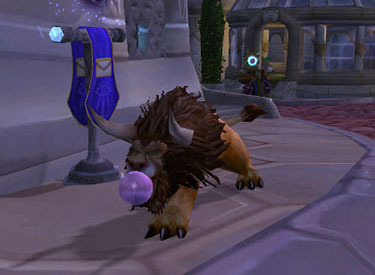 Use: Chew the gumball and occasionally blow bubbles. 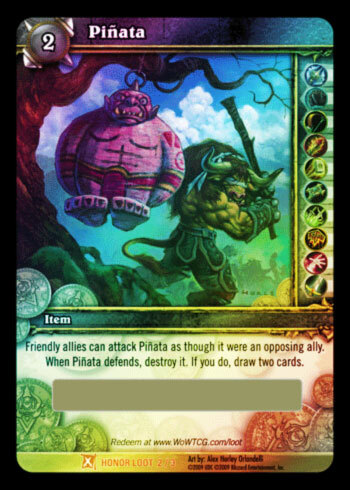 Creates a Pinata on a stand that can be attacked by either faction similar to an attack dummy. 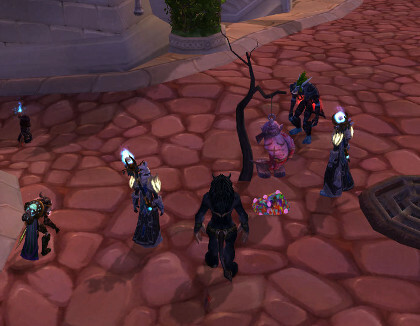 Once destroyed it explodes and drops a large pile of [Pink Gumball]. 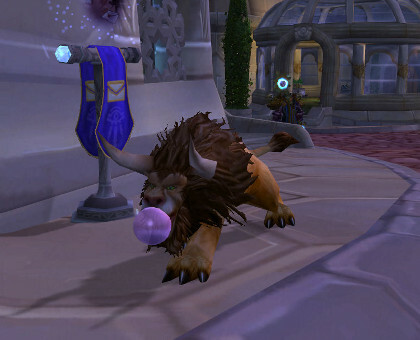 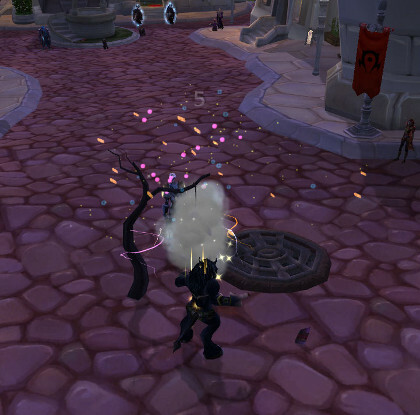 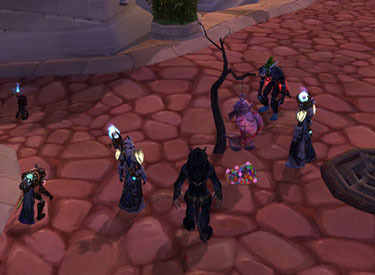 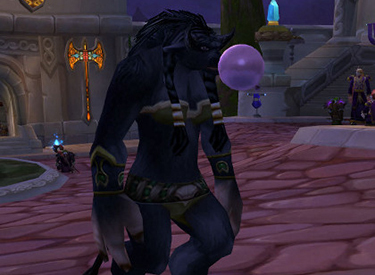 When Pink Gumball is eaten, player gains a buff that causes player to randomly blow bubbles. 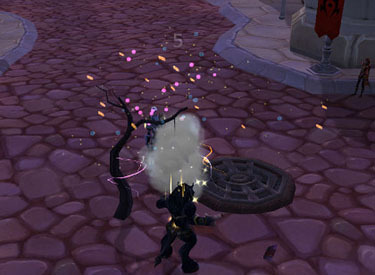 Bubble buff lasts for 5 minutes.